Friendly service. Beach nearby. Great desserts & fruits. Accessible parking. Stop at Luquillo Sunrise Beach Inn to discover the wonders of Luquillo. The property offers guests a range of services and amenities designed to provide comfort and convenience. 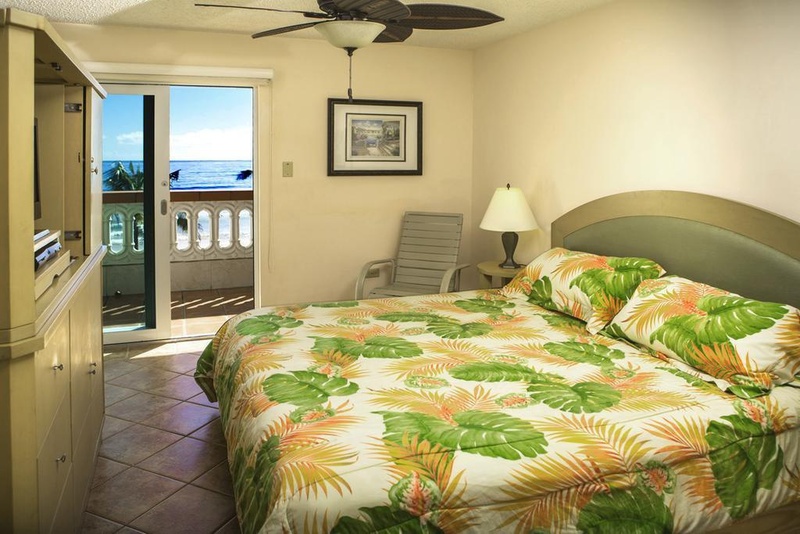 Service-minded staff will welcome and guide you at Luquillo Sunrise Beach Inn. Designed for comfort, selected guestrooms offer fan, air conditioning, desk, balcony/terrace, alarm clock to ensure a restful night. The property offers various recreational opportunities. 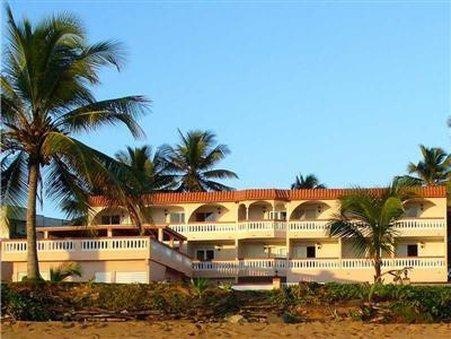 Luquillo Sunrise Beach Inn is an excellent choice from which to explore Luquillo or to simply relax and rejuvenate. Fabulous staff. Responsive staff. Free laundry service. Continental breakfast for free. Carpark ( no charge). Free laundry service. Best places to visit. Carpark ( no charge). Private Parking. Clean place.. Clean rooms. Room was clean. Calm beaches. Nearby beaches. Nice beach. Best Italian food. Good restaurant suggestions. Great restaurant. Continental breakfast for free. French toast as described. Excellent breakfast provided. AC worked well. Hotel provides towels. Wonderful ocean view. Patio door open all night. Terrace overlooking the ocean. Oceanfront Terrace.